Alison Thewliss, MP for Glasgow Central, has pledged to help improve the lives of people with Parkinson’s on World Parkinson’s Day (Wednesday 11 April). Ms Thewliss’ office has signed up to take part in the Parkinson’s in the Workplace training from Parkinson’s UK. The training aims to raise awareness of the challenges people with Parkinson’s face. Parkinson’s affects 145,000 people in the UK, which is one in 350 people in Glasgow Central. With numbers of people affected expected to increase by a fifth by 2025, the charity is aiming to change attitudes about Parkinson’s to make life better for everyone living with the condition. Through the training, Ms Thewliss’ office will learn more about the progressive neurological condition, the complex symptoms people face, as well as how to recognise and best support constituents with Parkinson’s. 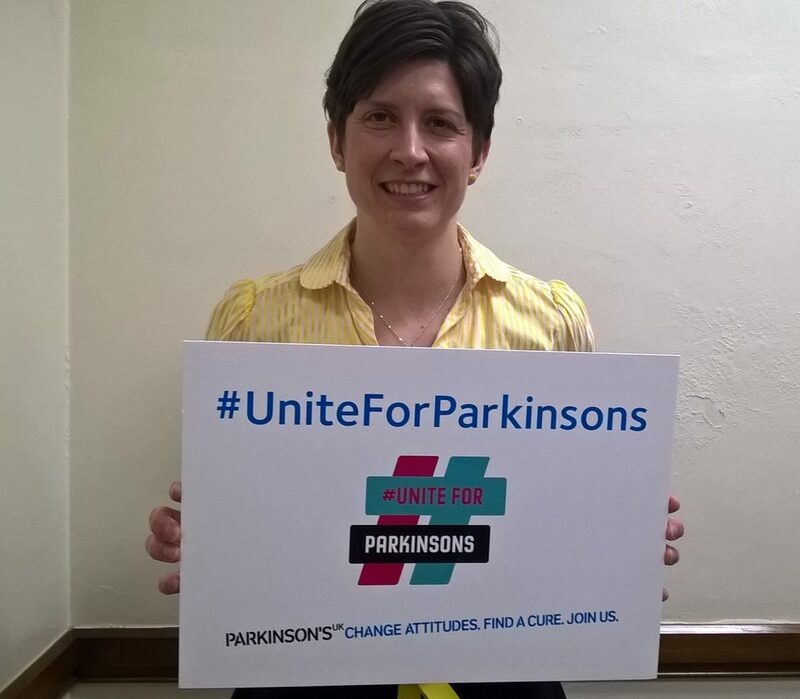 “We are thrilled that Alison Thewliss MP and their team have signed up to our Parkinson’s in the Workplace training. Alison Thewliss MP is also backing a petition from Parkinson’s UK calling for more organisations to sign up for the training. Sign the petition here.